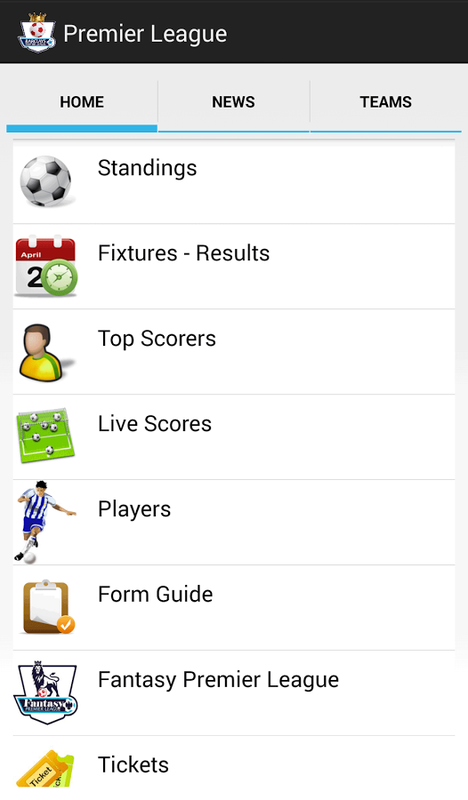 By using Barclays Premier League app, you can reach all information about the English Premier League. 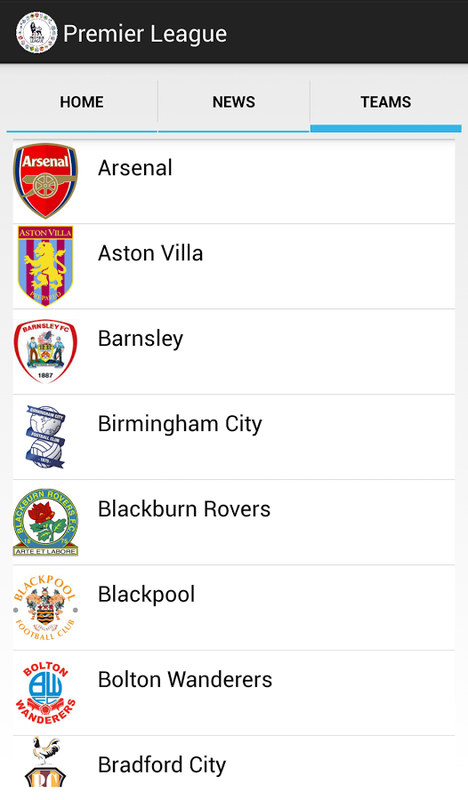 All Teams (Arsenal, Manchester United, Manchester City, Chelsea…) in English Premier League. 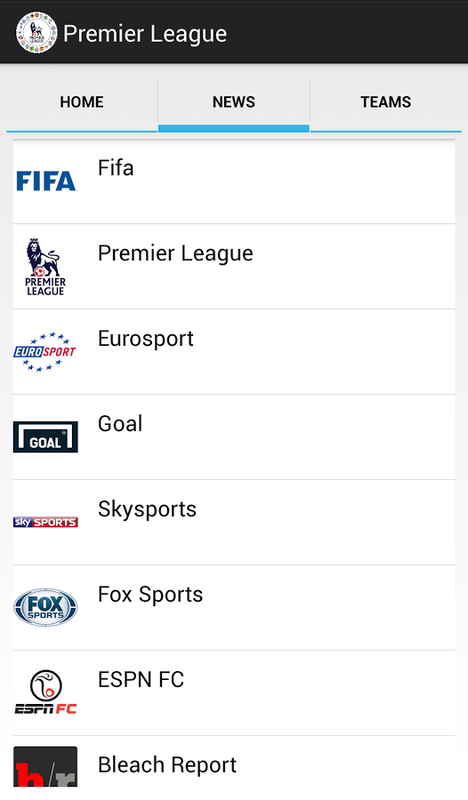 This app is especially developed for fans of Premier League.